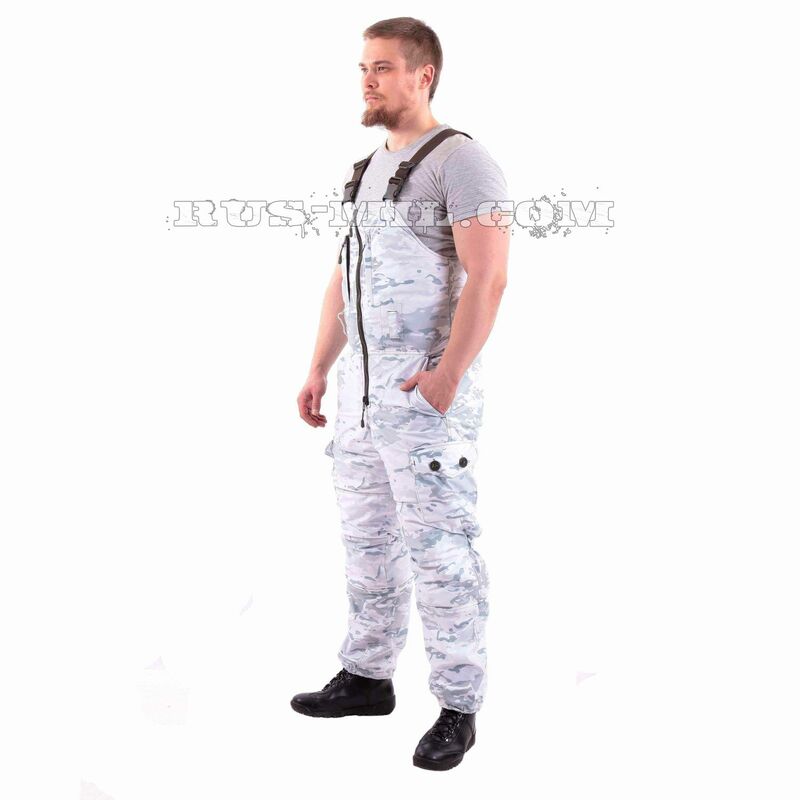 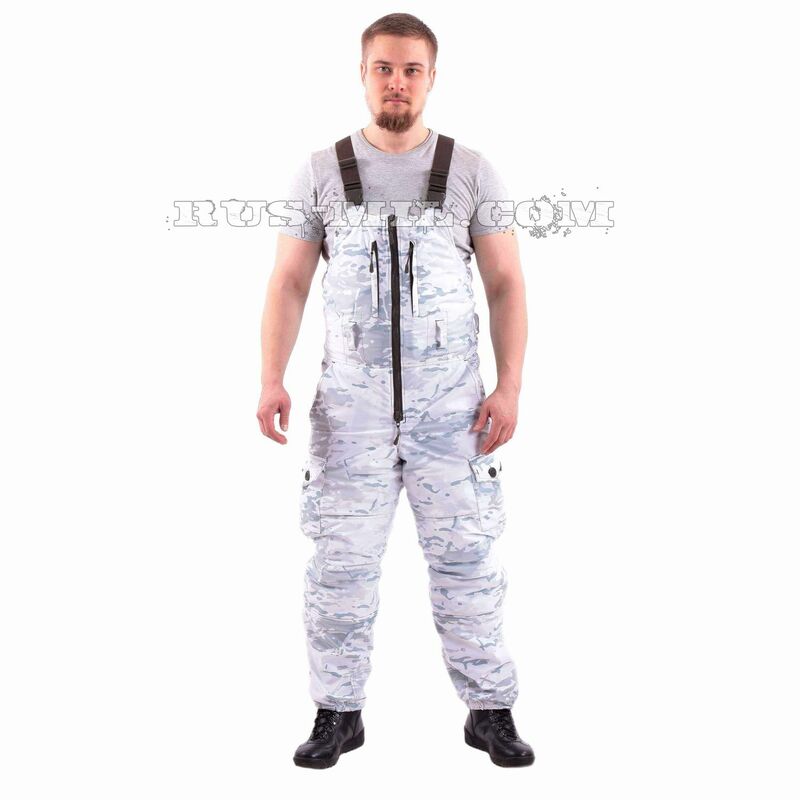 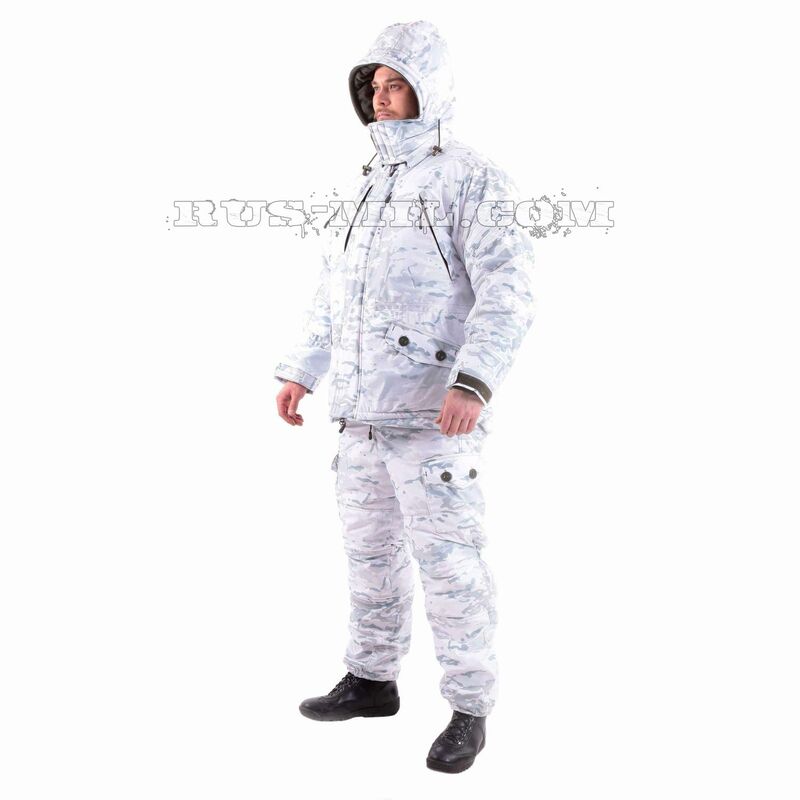 “Gorka-winter” is a set of special windproof clothes for outdoor activities, fishing, hunting, military games and snow safaris on all-terrain vehicles and snowmobiles. 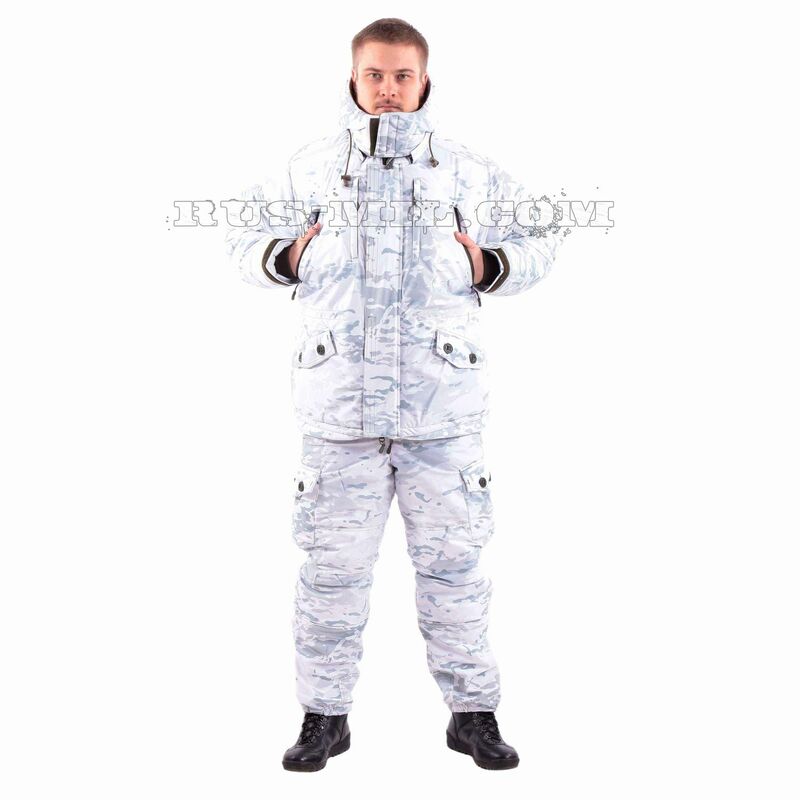 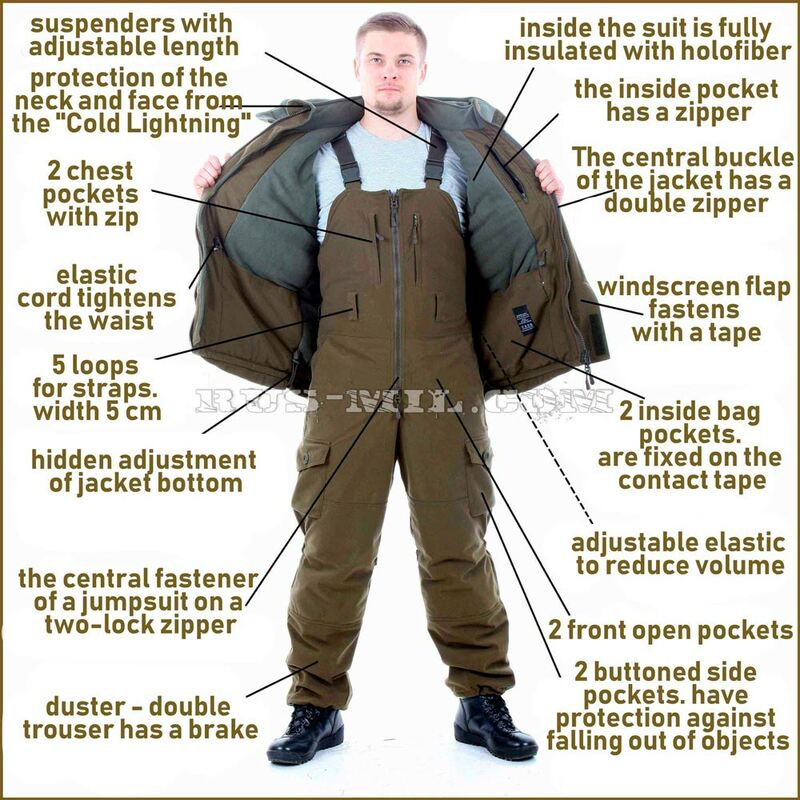 The kit consists of a warm jacket and semi-overalls. 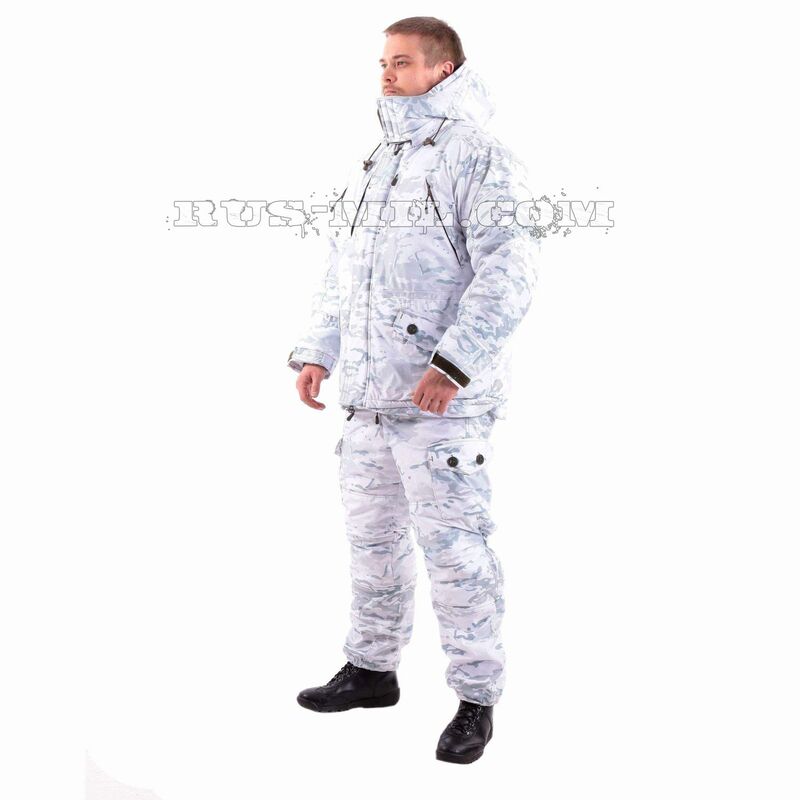 The outer insulating jacket of the suit is a special membrane material with a protective coating of colored knitwear. 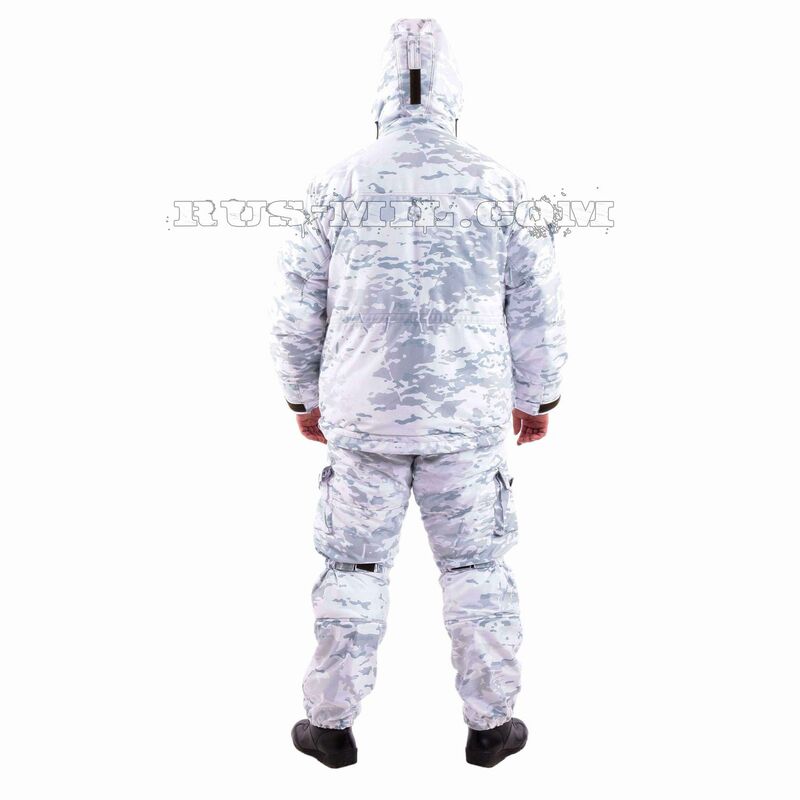 Membrane material with a velvety texture bears on itself the winter camouflage pattern “Multicam alpine. 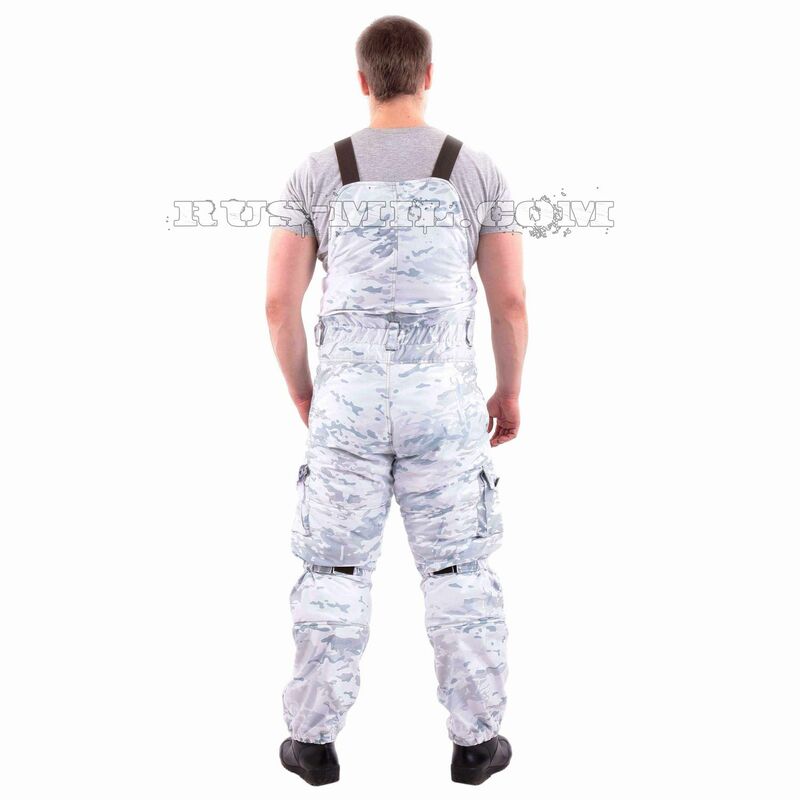 It does not rustle when crushed, does not glare in the sun, does not change its properties under the influence of negative temperatures. 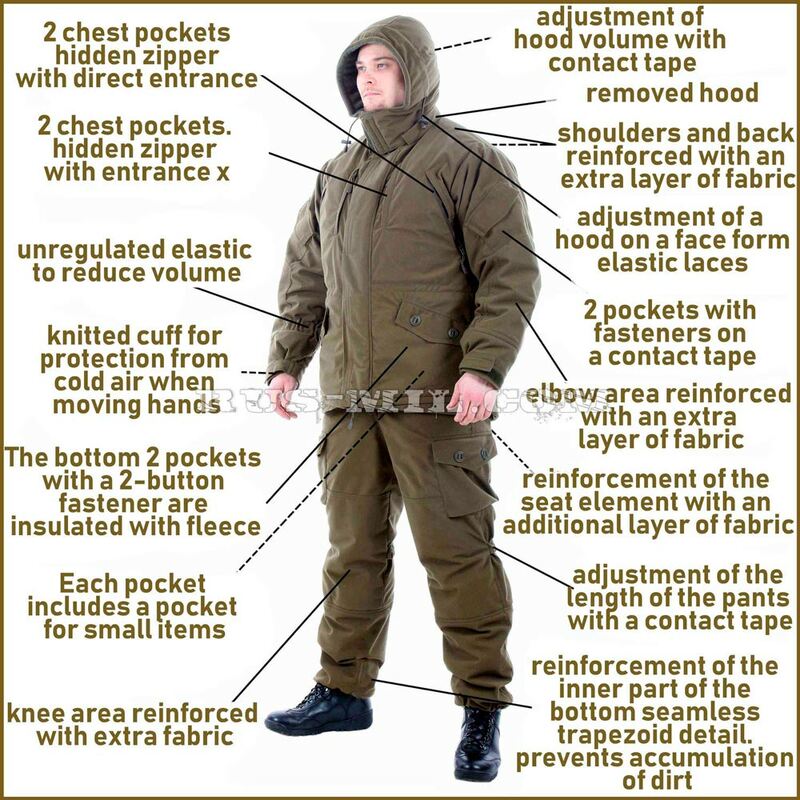 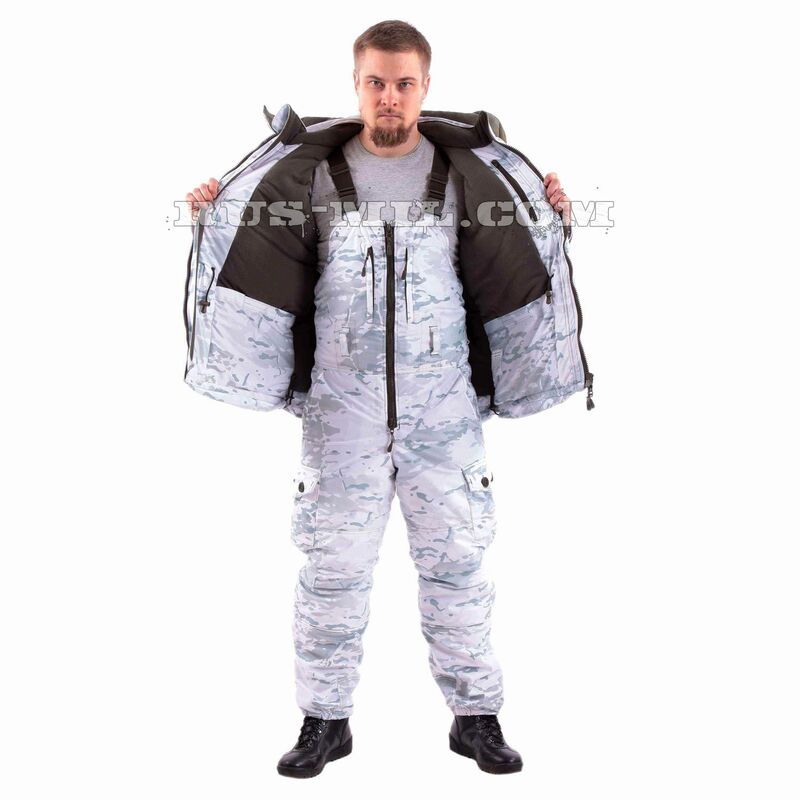 The Gorka-winter suit is not blown by the wind, therefore the manufacturer recommends the product for trips in open vehicles.